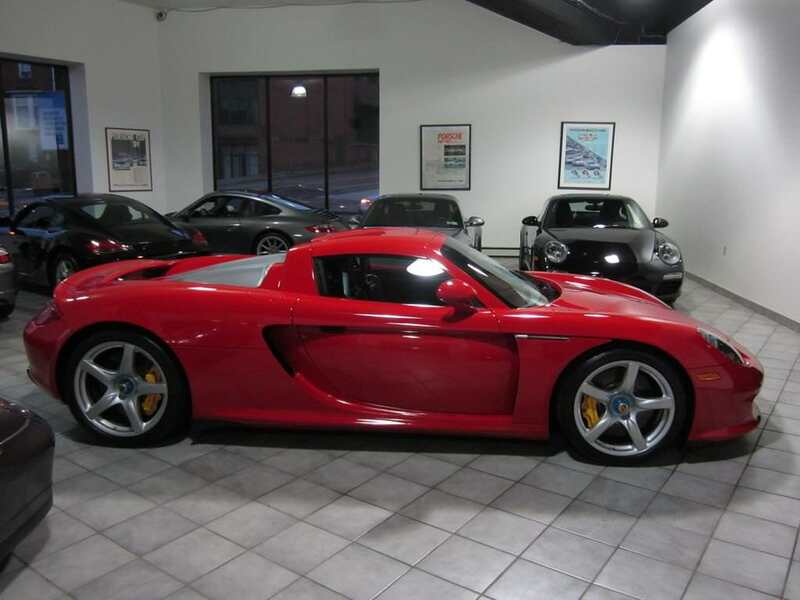 First appearing at the 2000 Paris Motor Show at the Lourve Museum, the 2004 Porsche Carrera GT is a two-seat roadster which features a V10 engine with a performance of 0 to 60 mph in less than 4 seconds. 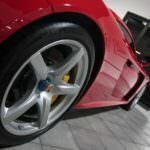 This supercar showcased innovative technology and materials like the monocoque and subframe being made from carbon fiber and a spoiler that deploys into the air at the 70 mph mark. 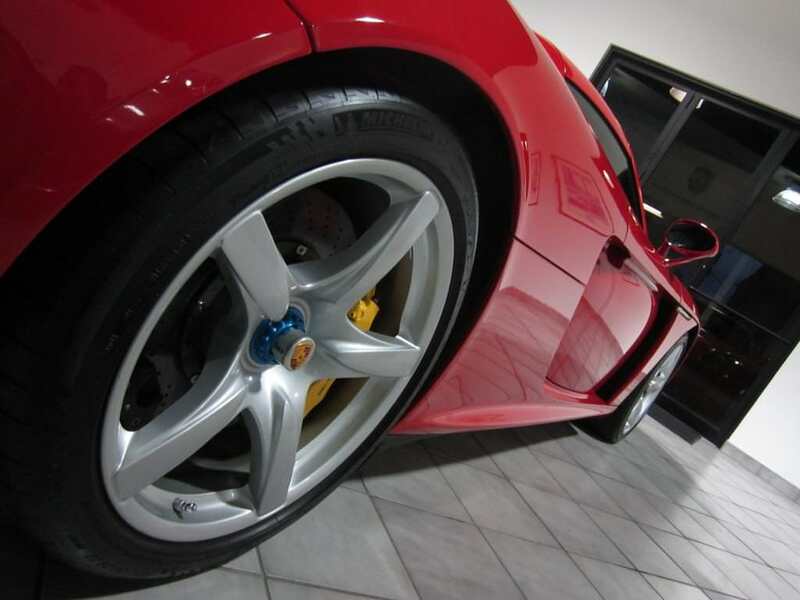 Also, it is fitted with a Carbon fiber reinforced Silicon Carbide ceramic braking system, as well as a front and rear suspension that consists of push-rod activated shock absorbers. 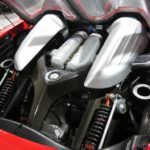 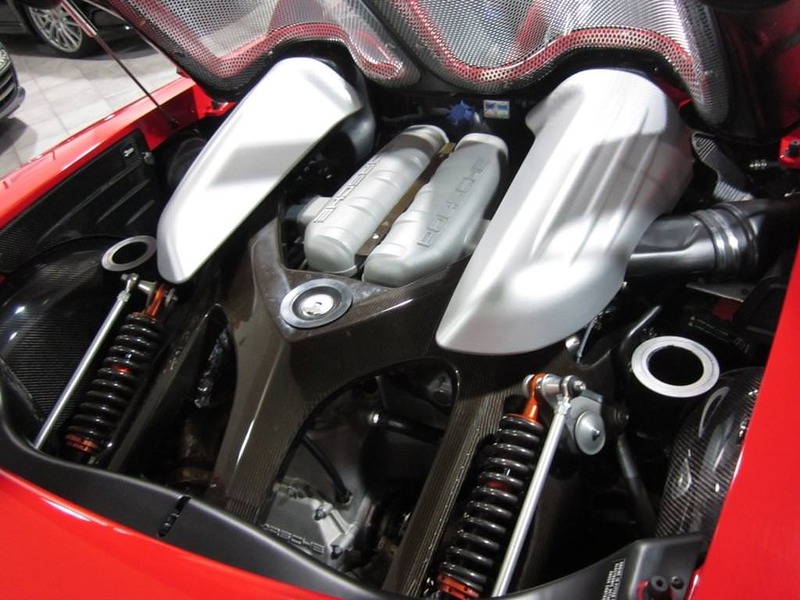 As for the exterior design of the car, the most notable are the large inlets located on the sides and air dams that not only look futuristic but serve the functional purpose of cooling the large V10 engine. 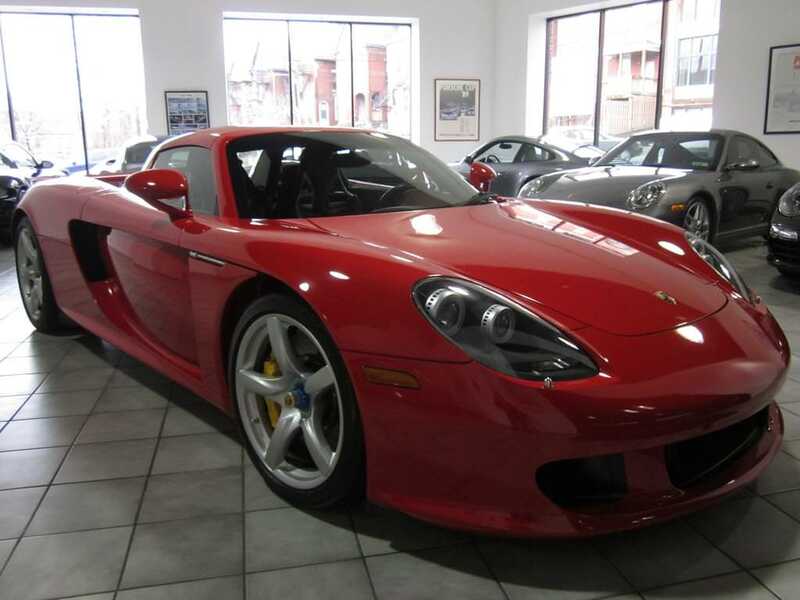 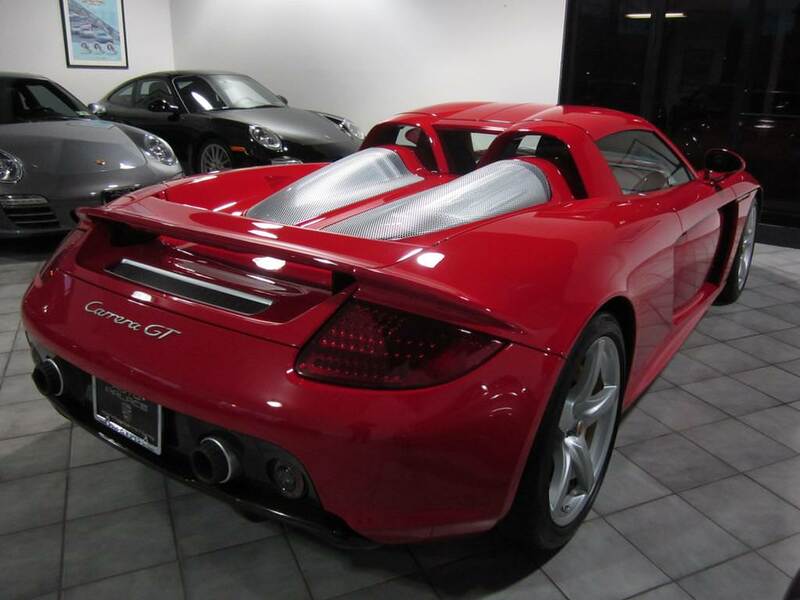 The 2004 Porsche Carrera GT came in five basic colors that included Guards Red, Basalt Black, Fayence Yellow, Seal Gray, and GT Silver. 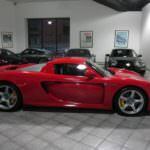 In regards to the interior of the 2-door roadster, soft, supple leather and a Bose audio and navigating system were options, where as the traditional left sided ignition came stock in every vehicle. 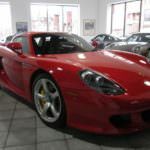 The 2004 Porsche Carrera GT was manufactured from 2004 to 2006 in Germany and became known as one of the top sports cars of the 2000’s. 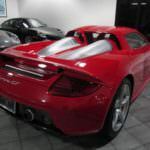 From its ancestral ties with Le Mans racing to its cutting edge design and technology, this famous roadster is a true testament to the fact that great things really do come in small packages.